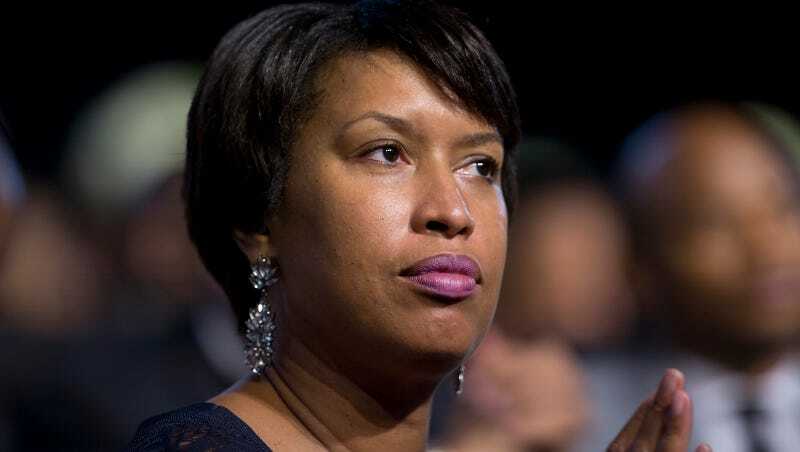 On Thursday, Mayor Muriel Bowser will announce new legislation intended to expand the rights of people who have been sexually assaulted, particularly juveniles. The bill will also expand the definition of what actions constitute a crime. According to NBC Washington 4, the bill would also make it a crime, for the first time, to remove someone’s clothes without consent. It would also require prosecutors to provide their reasons for declining to pursue specific cases. #MissingDCGirls Finally Caught People’s Attention, but How Do You Bring Them Home?